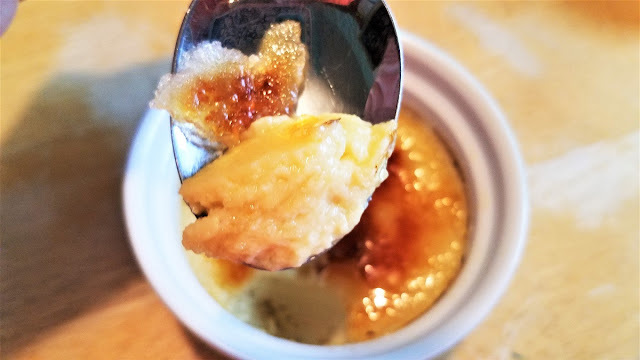 One of my favorite desserts to order in a restaurant is creme brulee. 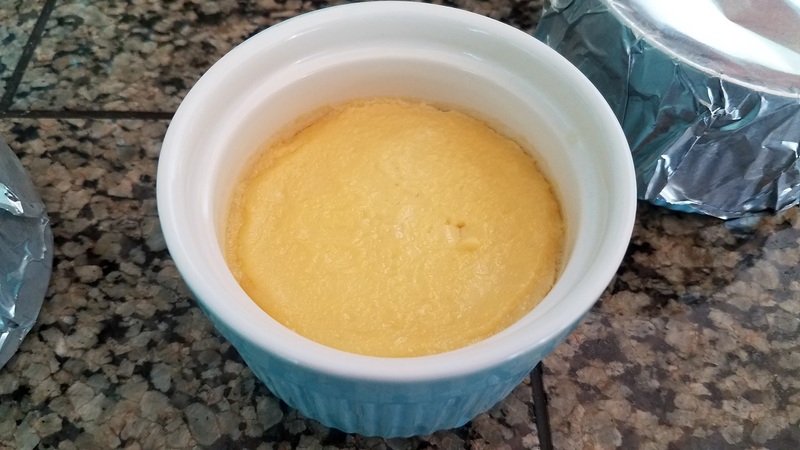 What's not to love about creamy cool vanilla custard topped with a crunchy candy sugar shell that you have to tap with your spoon to break open to reveal that creamy goodness center? So delicious and fancy! 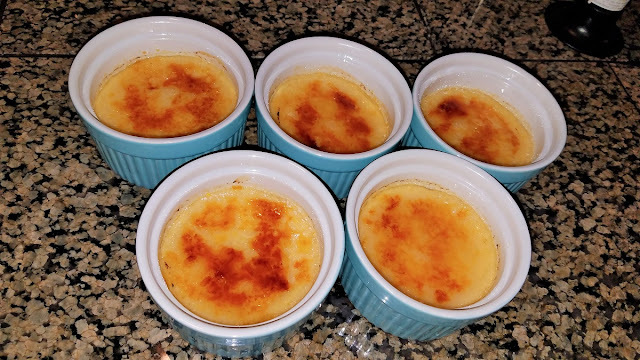 Have I ever, pray tell, made this delectable creme brulee for myself you ask? Well no. 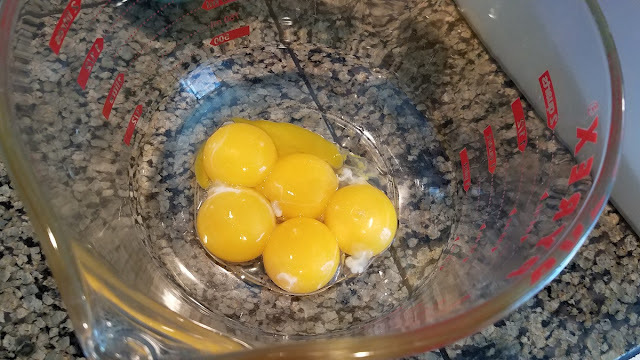 I have this irrational fear of tempering eggs. Don't ask my why, I blog about food, I love cooking, I'm addicted to the Food Network, but for some reason the fear of unintentionally scrambling eggs into my desserts have kept me away from my attempting to make my absolute favorite. Enter the Instant Pot. 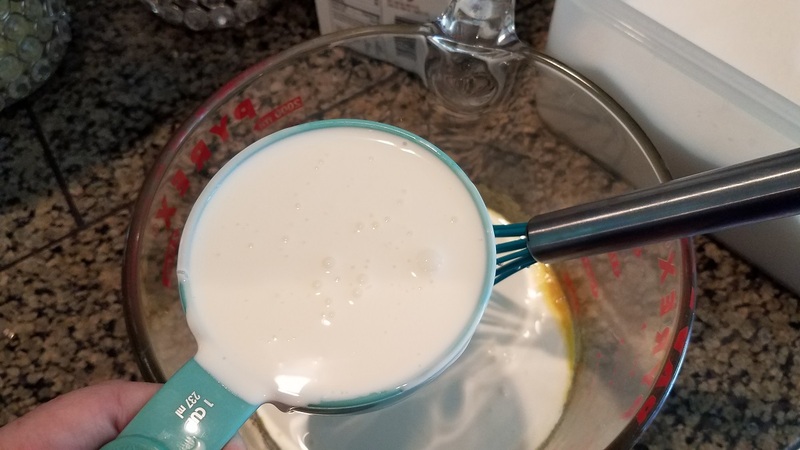 I found a recipe on their community Facebook page that eliminates that pesky "tempering of the egg" fear and makes it stupid easy. My absolute favorite! 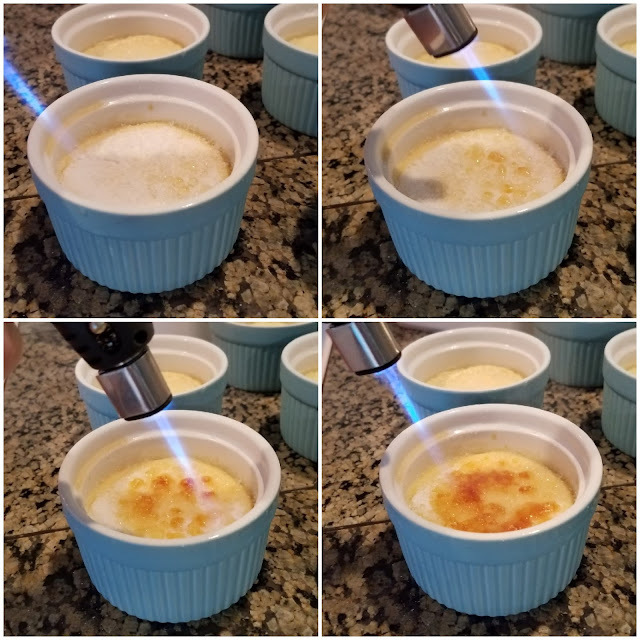 Creme Brulee! 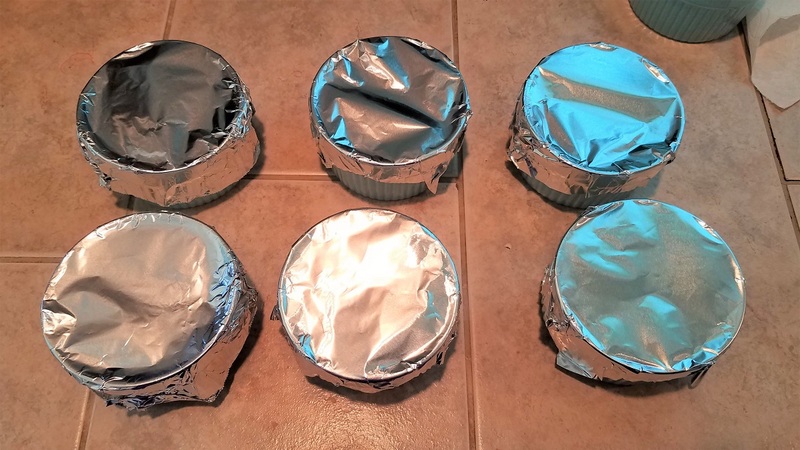 You will also need six 6 oz ramekins, and Instant Pot, the inner trivet, and water. 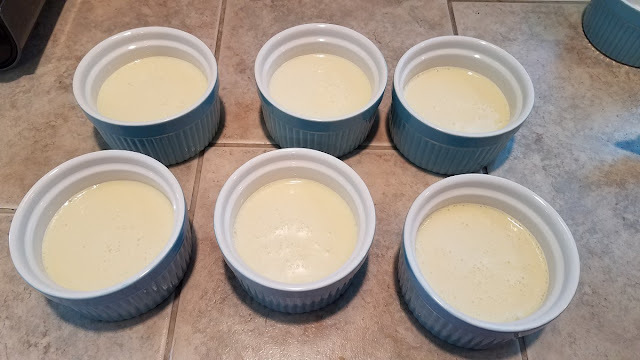 Upon advice from the Facebook page, I purchase my ramekins in a set of eight at amazon here. I was extra stoked they came in a beautiful light teal color that matched my new kitchen. They have other colors as well. Add 5 egg yokes to a bowl. 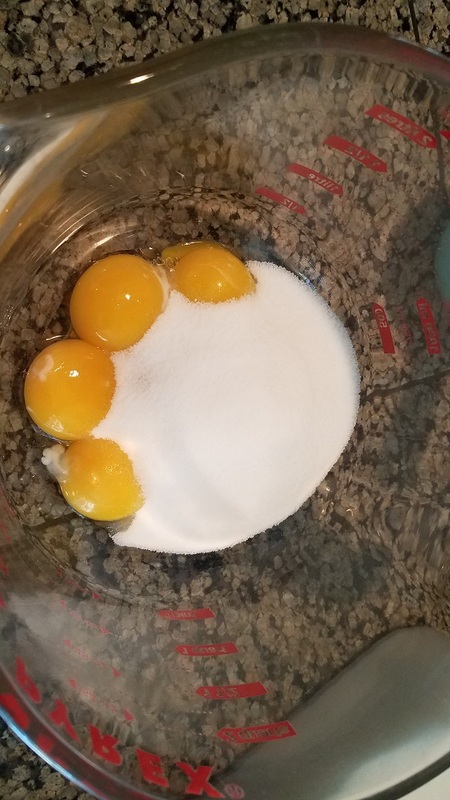 And mix together until smooth. Pour 2 cups of water into the bottom of the Instant Pot and cover with the trivet. Stack the first three ramekins on the bottom. And then stack the next three ramekins balancing them on top of the first row. 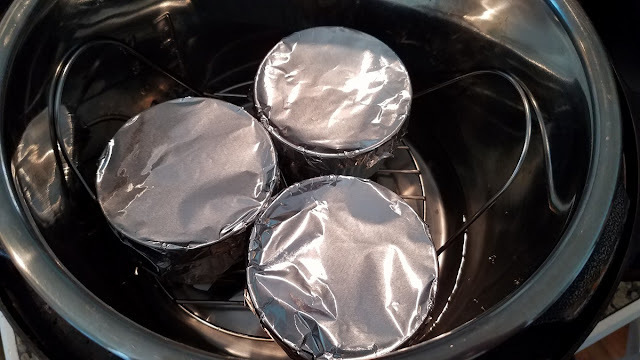 Set the Instant Pot for manual for 13 minutes. The most important part is to let the pot do a natural release. 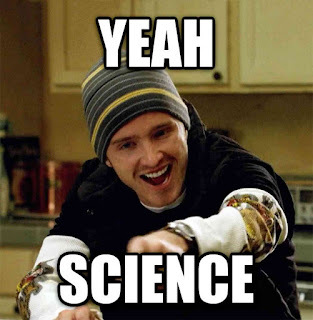 That means, DON'T touch it until it depressurizes by itself and the tab on the top pops down by itself. I made these twice, the first time I let it naturally release and they turned out great. The second time I was impatient and released a little early. What it made was a big mess as the brulee inside the ramekins came up under the foil and made a sticky mess. They were much uglier and very sticky. But all in all, the first batch following the rules turned out much better! 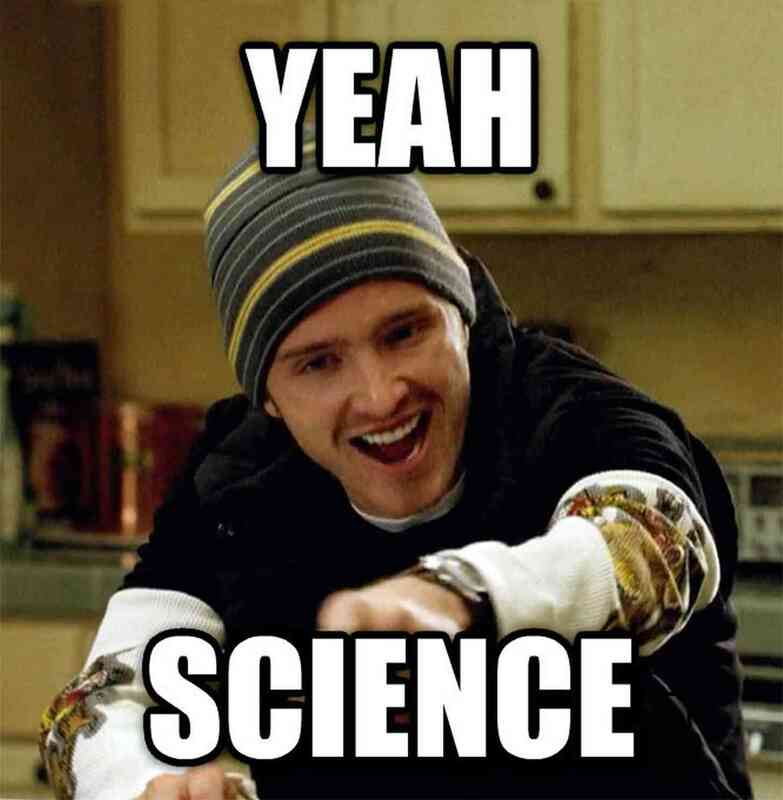 Cool at room temperature for 30 minutes then chill for 4 hours minimum. 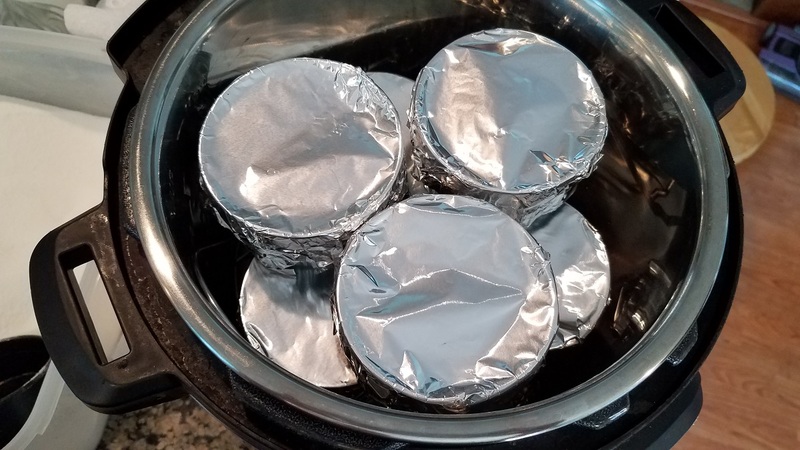 Pull them out of the fridge and remove the foil. Hey that's lookin' pretty good! Dust the top of each ramekin with a coating of sugar. 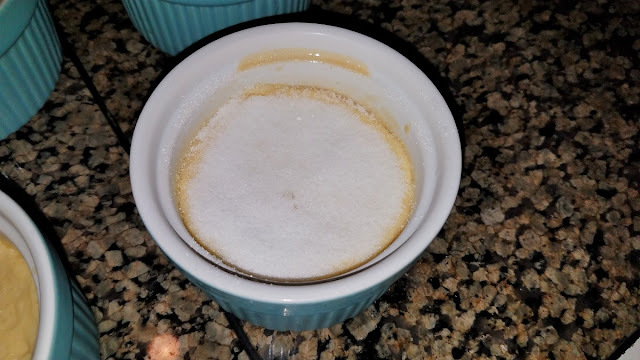 We used regular table sugar. 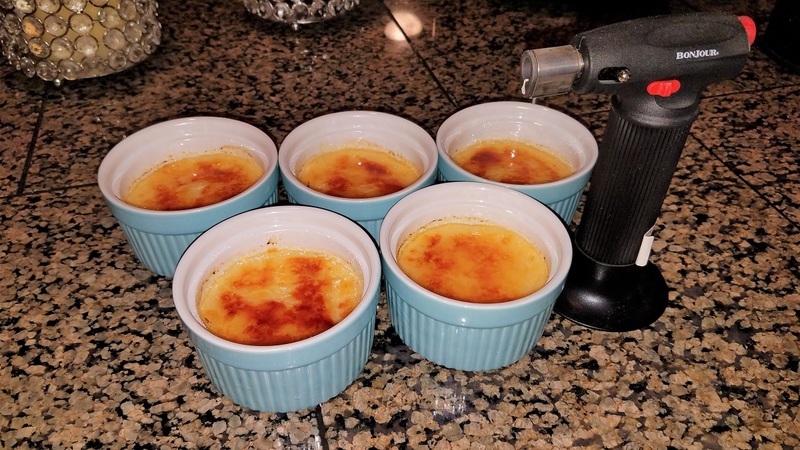 Use a mini cooking blow torch to brulee the tops, which will turn brown and form a hard candy-type shell. 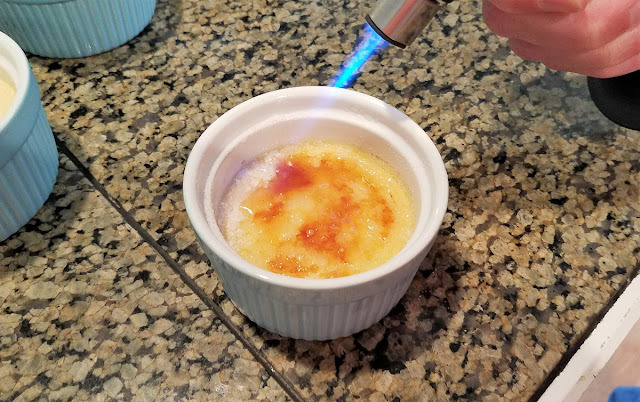 My hubby gave me this blow torch almost 10 years ago in the hopes I would one day make creme brulee. I'm so glad his wishes have come true. I'm not gonna lie, firing this bad boy up was quite the thrill. Give each brulee it's final coat. The only thing left after that is to admire your work... and EAT it. 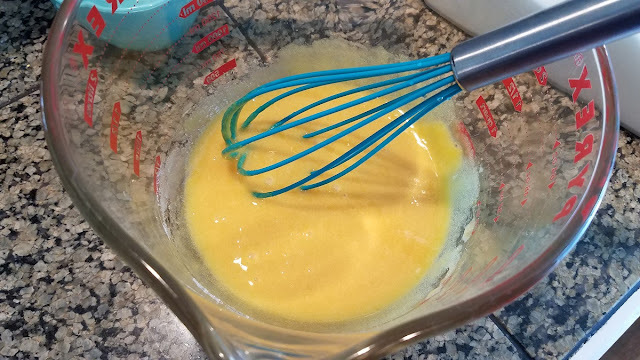 I will say, that without tempering the eggs, the texture might not be as super-de-duper smooth as you would get in a fancy-dancy restaurant, however the flavor is still awesome. 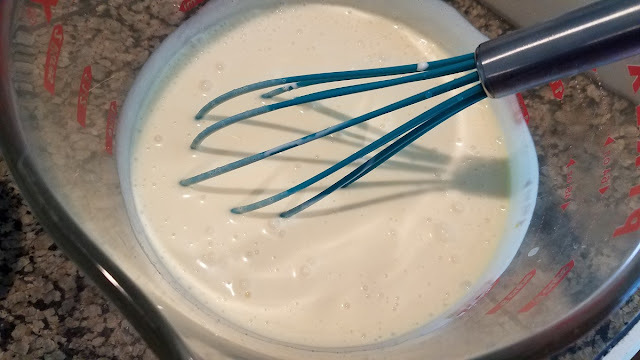 Very creamy and super tasty. 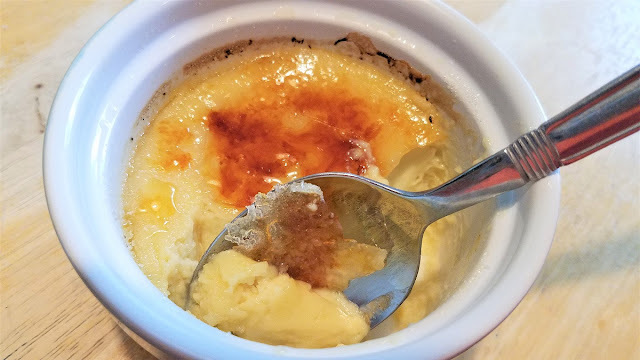 I'd consider this a "rustic" brulee. I will SO make this again...and it's nice I can do it now WHENEVER I want from the comforts of home!